So there you have it folks. The US elections are over for another four years, and we now know that America has chosen Barack Obama to lead them for another term. But are we any closer to truly discovering the true colours of money… remember it could have been Romney. The way his campaign was going at times it looked like he could not even spell the word ‘tax’! Perhaps the Republican Convention was hoping to move on from the Romney family’s Spelling Bee shortcomings when Clint Eastwood hit the stage to deliver his endorsement. What was he going to say? ‘Go ahead Mitt, make my day’ or ‘It’s ‘bout time this town had a new Sheriff…’ or ‘Vote Romney/Ryan if you wanna save a fistful of dollars’? No. 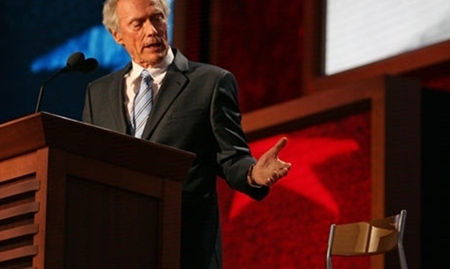 Nothing nearly so coherent – Eastwood spent 12 minutes having a monologue conversation between himself and President Obama, represented by an empty chair just to the left of Eastwood’s rostrum. What had meant to be a party-piece live on national TV turned out to be so embarrassing that it was completely edited out of the party’s own video hagiography of the convention. Meanwhile, the most serious issue facing America in January remains the Fiscal Cliff with the attendant and inevitable GDP contraction that comes with it. As long term readers of this column know, for the last dozen or so years we have been making the point that the US economy has not actually experienced any GDP growth – merely higher levels of mal-investment activity paid for entirely by higher borrowing. Take away the annual debt increase and the reality of it all is that the US has been in recession for most of the last decade. 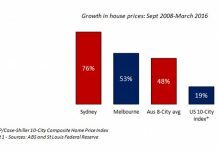 The unsustainability of that kind of ‘growth’ is now coming home to roost. The choice facing the American President in 2013 is whether to have the strength of character to both increase taxes and cut spending thus sparking the biggest depression since the 1930s or to simply ‘kick the can’ further down the road in the hope that this trick can be repeated for the next four years and then blame the next guy. Anyone who cares about America would do the former – a politician will probably do the latter. 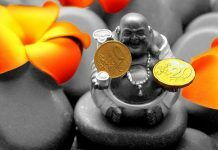 As one of my favourite financial gurus, Marc Faber, observed before knowing the result of the Presidential election, ‘Put a gun to my head and tell me to choose between Obama and Romney and I’d say…. “Pull the trigger please”’. There are plenty of reasons to be bearish on the US economy. The problems are profound and structural. 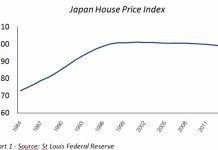 The experience of the 1930s taught us to realize that neither politicians nor central bankers can perform the economic miracles they believe that they are able to. Our believing they can, only leads to disappointment for voters and ridicule for the failed officials. 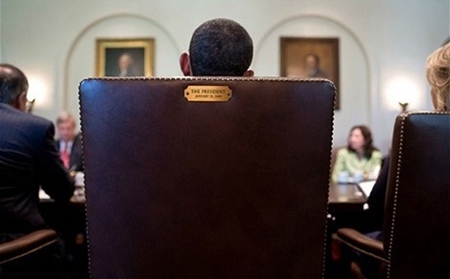 In response to Clint, the President later released the above photograph with the caption – “This Seat’s Taken” – a response which contained all the merciful brevity that Clint’s ramble lacked. However, the importance of who is sitting there is undoubtedly hugely overstated. The issue of the depressionary debt burden is far more significant than who is actually POTUS. It is vaguely possible that the outcome may somehow turn out to be Good or Bad but in every scenario I can envisage it is most likely to be pretty Ugly.